Lenovo ThinkPad X1 Carbon (2017) preview: The best business laptop money can buy? 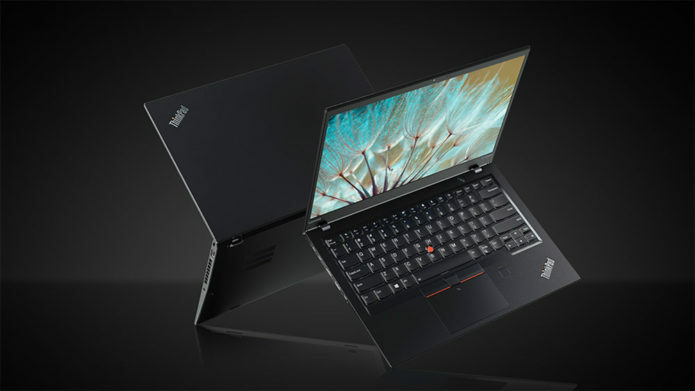 If there’s one so-called “business laptop” brand that keeps its customers happy time and again, that would be ThinkPad. 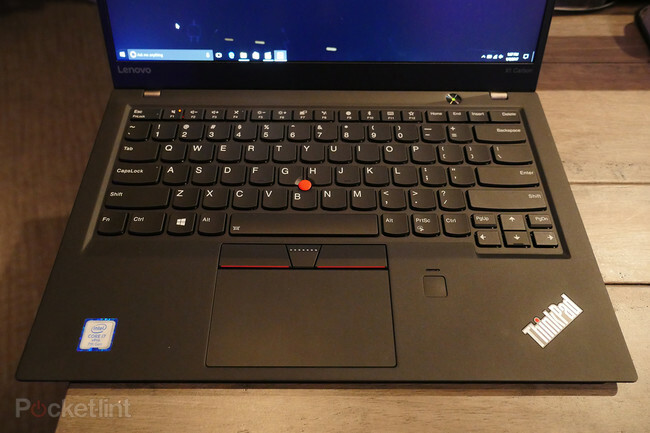 The once IBM-owned brand has remained strong under the wings of its Lenovo acquisition and its latest 2017 product, the X1 Carbon, is a notable upgrade over previous models that hurls this ThinkPad into the stratosphere. Indeed, it looks like one of the best business laptops that money can buy. At first glance the trim bezel around the 14-inch screen looks rather Dell XPS-esque by design. The ThinkPad isn’t quite as trim to the edges to our eyes, but it’s a far cry from the chunky bezel of old. It means a 14-inch screen can fit into a typical 13-inch laptop form factor.